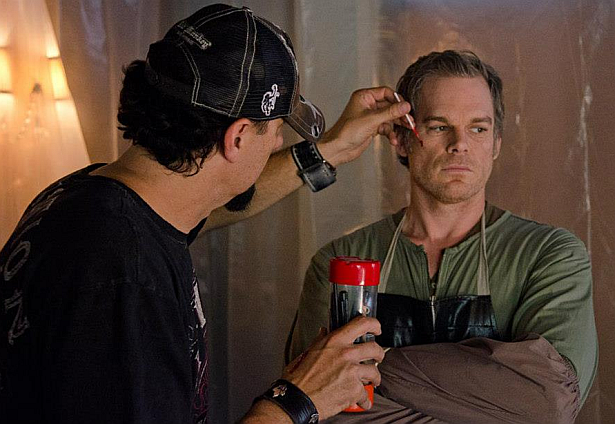 Executive producer Scott Reynolds confirmed that Dexter Season Eight is going to be a 12-episode season! Back on October there were rumors that the upcoming season of the show will be consisted by more than twelve episodes. Soon there will be announcements regarding the premiere date of Season 8.